At my last OB appointment, I was running through my list of questions. 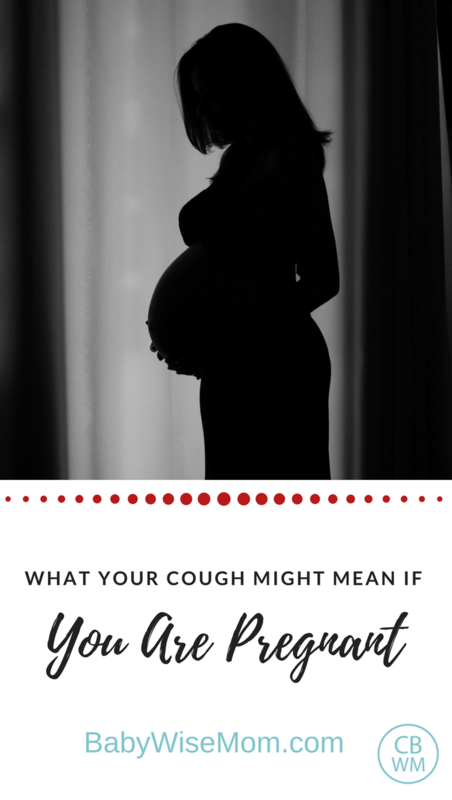 My final question was, “What kinds of cough suppressants can I take while pregnant?” because I had this cough that was just lingering (I didn’t tell her the lingering part–just asked the question). She told me, we wrapped up, and she started to leave. Then the House moment happened. “Do you find that you have heartburn constantly?” she asked. “Yes.” I replied, wondering why she asked. I always have heartburn when pregnant. Always. She then explained about the sphincter relaxing during pregnancy due to the hormones released to help birth the baby…Yes, I know. This is my fifth pregnancy. I coughed when laying down. I coughed immediately after eating. But other than that, I did not cough. This made sense! She recommended I take Prilosec or another OTC reflux medication. “I know it is medicine, but it will help.” See? She knows me. She knows how I hate taking medicine, especially when I am pregnant. So I went home. I did not buy any medication, but I did take a nice drink of Mylanta every time I started a coughing fit, and it worked! And it continues to work! So if you or your baby have a chronic cough, consider the possibility of it being caused by reflux. Next Post Spring Break and Baby Announcement! My sister in law just discovered this! This is great advice for anyone with chronic coughing while slouching, laying down or after eating. Even regular adults can have this sort of coughing and it is a sign of reflux! I had the same, but for me it was more like a gag. If you gag when brushing your teeth it's due to the bubble the toothpaste make. Use children's toothpaste until you no longer are gagging. 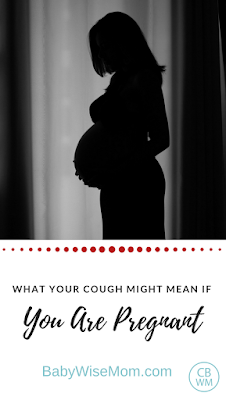 I was cracking up after reading your blog post title….immediately I starting thinking about pregnant, coughing, and trying not to pee your pants. I thought that was what your post was gonna be about….lol! Obviously, your post was much better than the post I had dreamed up 🙂 I guess after having 3 kids this is what comes to my mind! I did take Prilosec during all 3 of my pregnancies and it helped tremendously! MaddiesMommy, I had no idea about the bubbles–that is so interesting!